俄仔都出FWD - FWD頭驅房車技術交流版 - RC-遙控車RC-EVOLUTION遙控工房模型論壇 - Powered by Discuz! After intense testing at different conditions, the design of the coming high performance FWD car is finalized. 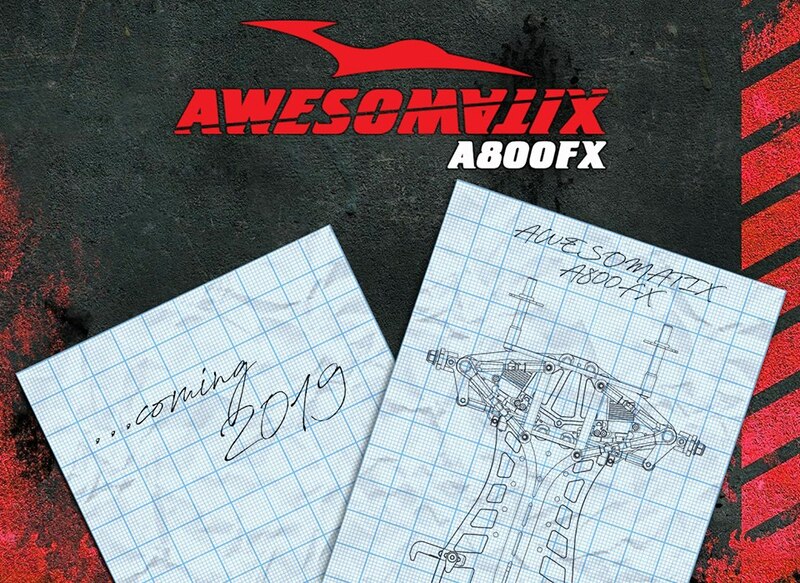 The A800FX stays true to the innovative Awesomatix design principles. Easily adjustable weight balance, low friction drive train layout and an ultra low center of gravtiy are some of the key features of the concept. GMT+8, 2019-4-18 23:26 , Processed in 0.045225 second(s), 18 queries , Gzip On.